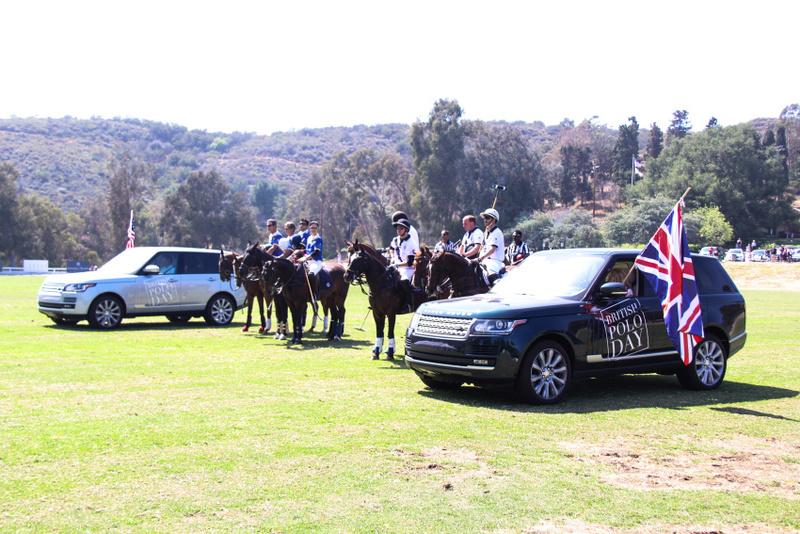 On Saturday, March 30, 2015 British Polo Day USA returned to Los Angeles. 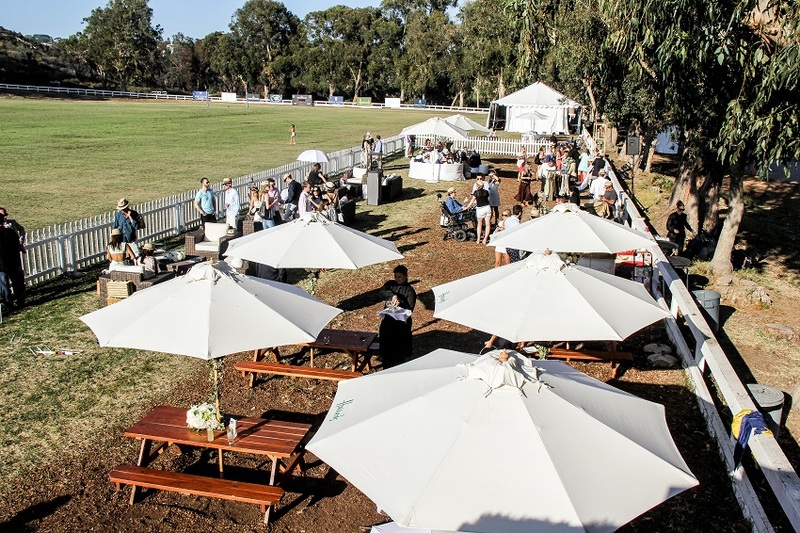 Hosted at the Will Rogers Polo Club in Pacific Palisades and presented by Land Rover, the global event has raised $1.5 million to date. 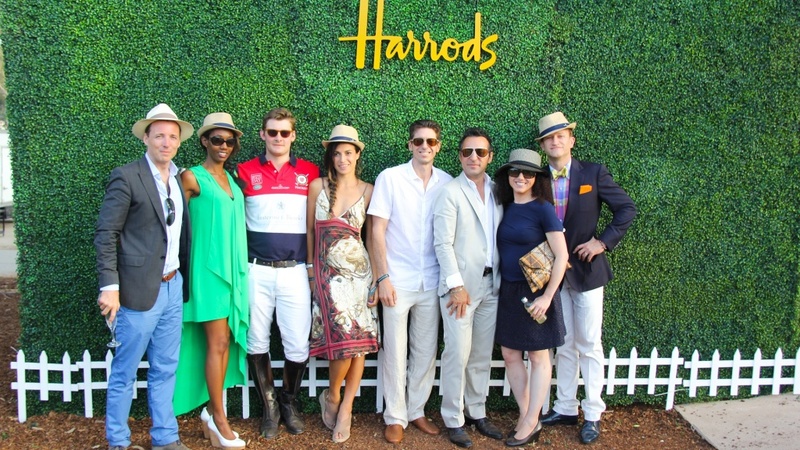 British Polo Day tours 10 cities and arrived to LA fresh from a highly successful tour in Marrakesh which was attended by Sir Richard Branson and his mother Eve amongst others. 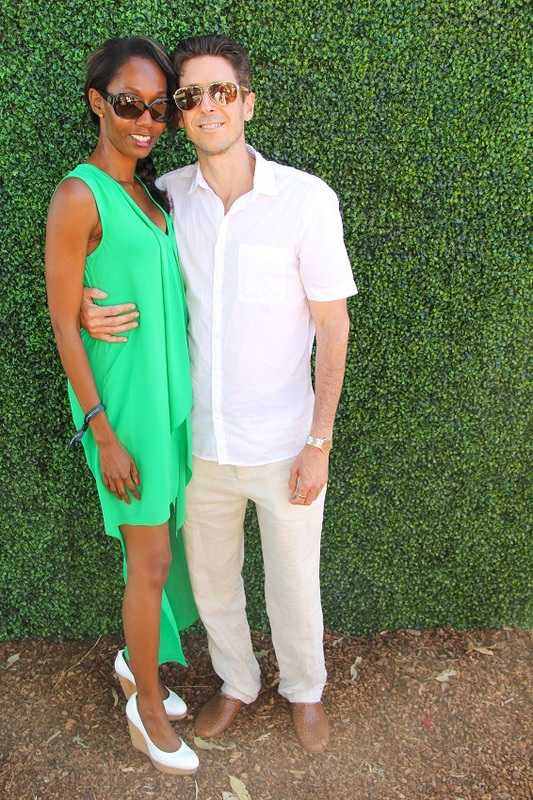 Coordinated by a team which includes co-founder Tom Hudson, Public Relations Coordinator Sophie Rawes and many other dedicated, brilliant professionals, the event has been raising funds for UK Stem Cell Foundation and, in LA especially, local organization Homeboy Industries.